Most writing on law is like a gas: it expands to fill the space given to it. 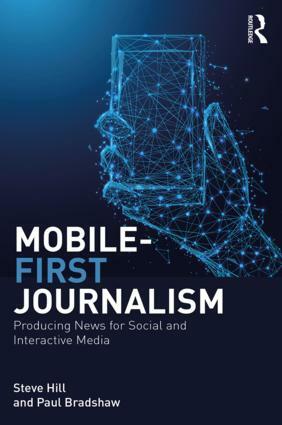 But a new ebook by journalism trainer Cleland Thom bucks the trend, and it’s all the better for it. This entry was posted in regulation and tagged cleland thom, Communications Act, contempt, copyright, defamation, harassment, terms and conditions on January 24, 2013 by Paul Bradshaw. Does your class want to collaborate on an investigation? Do you have students or classes who want to do something investigative but lack support or ideas? Next week students in Birmingham, Portsmouth and Strathclyde will be starting new investigations focused on education and the arts. Their focus will be local, but by exchanging notes the investigations should be quicker, easier, and potentially bigger. They’ll be supported by new editors at Help Me Investigate Education who have put together the list of potential investigations, along with mentors from the media industry. PS: Further supporting this is a free resource on teaching collaborative journalism, and an accompanying pack for students. This entry was posted in blogging and tagged collaborative journalism, help me investigate, help me investigate education on January 22, 2013 by Paul Bradshaw. In a world where an extraordinary amount of people own smartphones, it’s easier than ever to connect instantaneously with those affected by significant news events wherever you happen to be based. But what tools can help reporters find those affected? Simple searches on Twitter or Facebook may present too many ‘junk leads’ to wade through. Tools like TweetDeck are better, but what if you were able to find social media users more quickly through geolocation? Surely that would be a much more efficient method? There are numerous websites out there that offer this functionality. This entry was posted in online journalism, social media and tagged facebook, Geo-location, GeoChirp, GeoFeedia, Ian SIlvera, Investigation, paul lewis, sources, Superstorm Sandy, The Guardian, tool on January 18, 2013 by Paul Bradshaw. 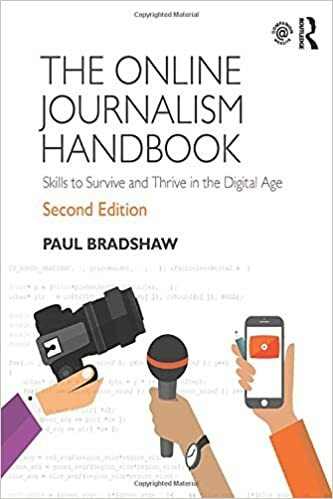 I’ve just published a free ebook documenting a method of teaching collaborative journalism. Called ‘Stories and Streams’ the method, which was piloted last year, uses investigation teams and focuses on student-driven, peer-to-peer learning. Traditional lectures are not used. You can download the free ebook from Leanpub. You can read more about the background to the project here. A research report co-written with Jon Hickman and Jennifer Jones is published in a research report in ADM-HEA Networks Magazine. A fuller report will be included in a HEA publication on collaborative learning soon. I’m also about to start a new class using the same method again, so if you have a class you’d like to get involved, let me know. This entry was posted in blogging and tagged collaborative journalism, ebook, Jennifer Jones, Jon Hickman, pedagogy, peer to peer learning, Stories and streams on January 15, 2013 by Paul Bradshaw. FAQ: Don’t have a blog, you won’t get a job? 1) Do you think the hypothesis “If you don’t have a blog, you won’t get a job” (in journalism) is correct? This entry was posted in blogging, faq and tagged jobs on January 12, 2013 by Paul Bradshaw. Is Facebook Advertising charging more to ‘mugged profiles’? Are Facebook quoting different prices for the same ad based on your profile? Guest contributor Desi Velikova thinks so. In a cross-post from her own blog, she writes how the same ad campaign would have cost her employer 8 times more depending on which user account it was purchased from. This entry was posted in Business, social media and tagged advertising, cpc, cpm, desi velikova, facebook on January 7, 2013 by Paul Bradshaw.